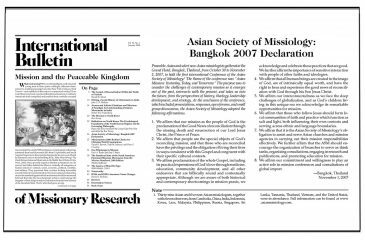 Asian Society of Missiology – Asian Churches. 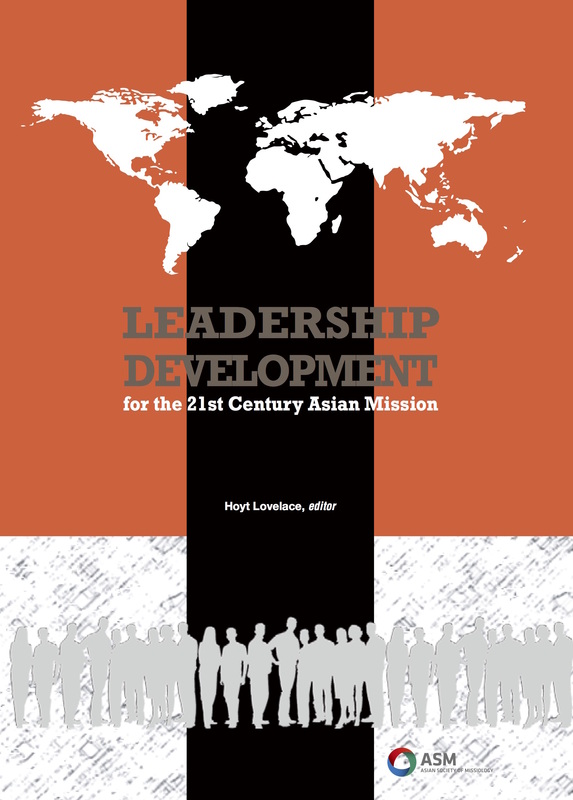 Missiology. Mission.